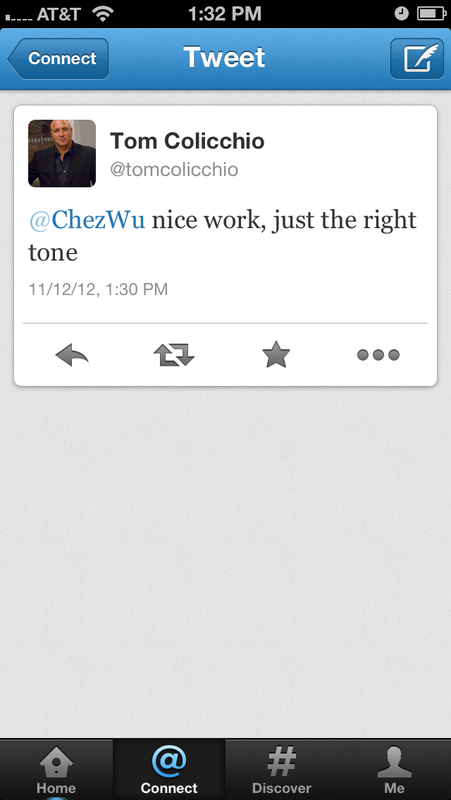 Remember the time Chef Tom Colicchio gave me props on Twitter? | Thank You. Cooperate. 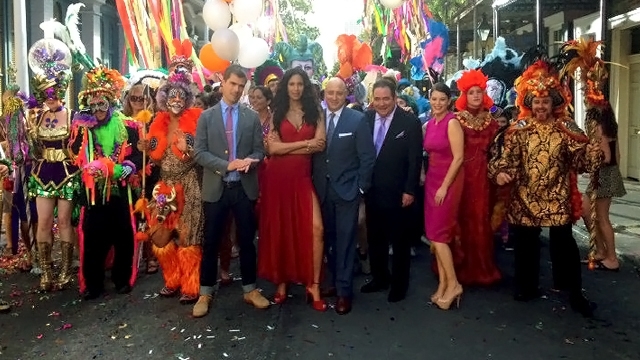 Season 11 is going to be in New Orleans (finally), one of the greatest food and culture cities in the world. Yes. It’s right up there with Paris or NY or where ever the hell else you want to argue with me about. Go there for a week. Avoid Bourbon street and take the trolley up town through the Garden District. Put your name down at Jacque Imo’s and go wait at The Maple Leaf. When your table’s ready, order some gator cheesecake and a Godzilla. Oh yeah, you’re welcome. 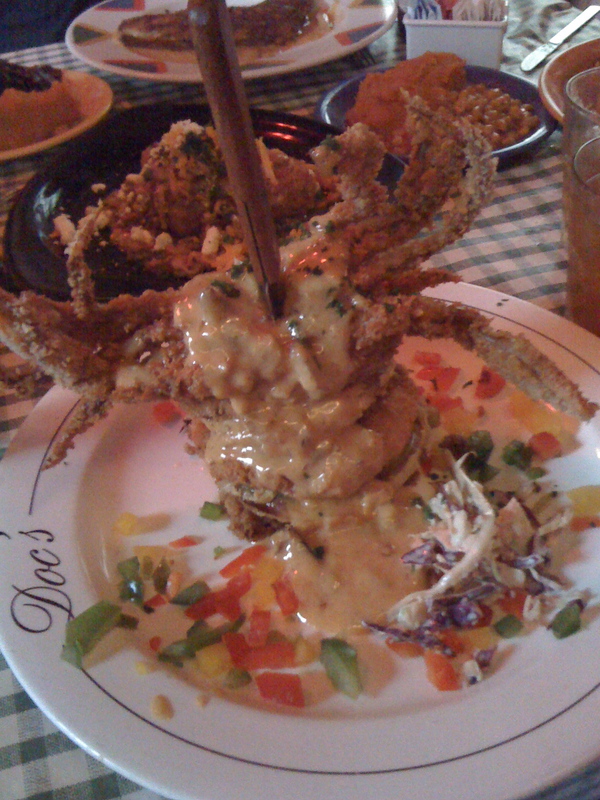 “Godzilla” – Soft shell crab. Fried green tomatoes. Boudin. How many recappers can boast a claim like this!! ← Summer time…the drinking is easy. Yes it really is. The first time I went I have actual before and after picture of how much weight I gained over a single weekend. haha.